Foreign Secretary Vijay Gokhale summoned Mahmood at 10.30 pm and warned him that repeating such acts would have severe implications. 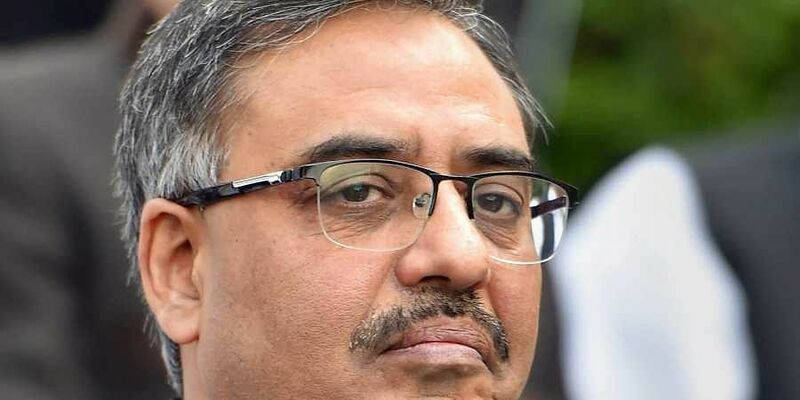 NEW DELHI: A livid India read the Riot Act to Pakistan’s High Commissioner Sohail Mahmood on Wednesday night, a day after Pakistan’s foreign minister called up All Parties Hurriyat Conference chairman Mirwaiz Umar Farooq. In the first such move by the Imran Khan government, Pakistani Foreign Minister Shah Mahmood Qureshi called Mirwaiz and discussed alleged human rights violations in Kashmir. Plans for events in the UK to “highlight the centrality of Jammu and Kashmir dispute and the grave human rights violations against the Kashmiri people by India” were also discussed, a Pakistan government release said. Condemning the “brazen attempt by Pakistan to subvert India’s unity and to violate our sovereignty and territorial integrity”, Gokhale told Mahmood “this deplorable act has violated all norms for the conduct of international relations.” For its part, the Pakistan foreign office rejected India’s objections.